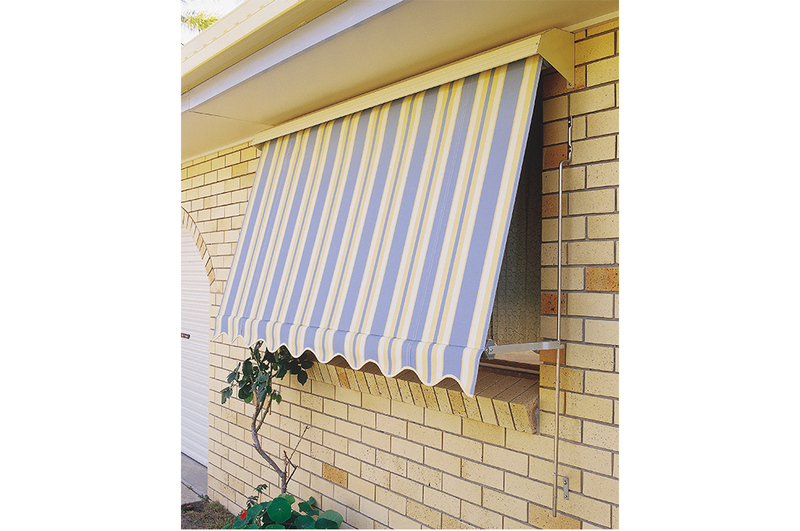 Automatic awnings are hand operated with self-locking arms that slide along vertical rails. Great for all exterior uses, especially covering windows and doors, these awnings can include a headbox to protect the roller mechanism and the fabric from harsh weather. 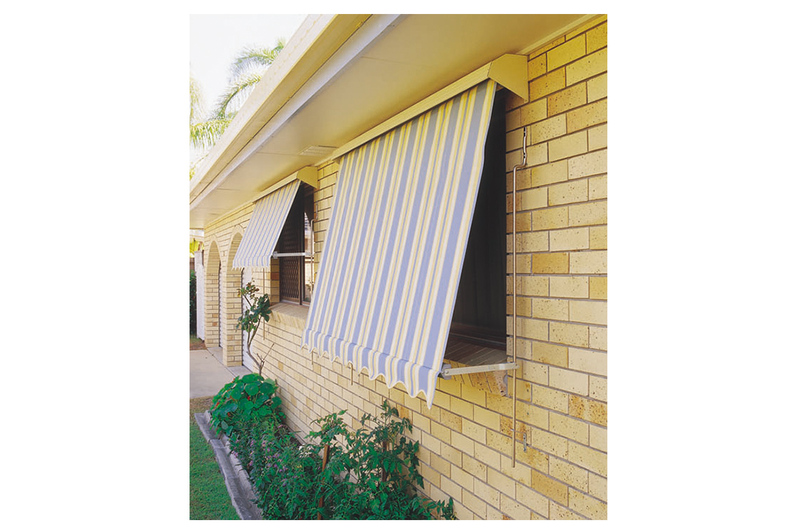 Automatic awnings come in a number of different fabrics including sunscreen, canvas and acrylic.